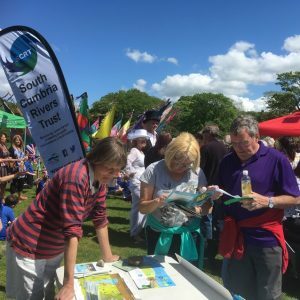 South Cumbria Rivers Trust and Coniston & Crake Catchment Partnership awarded National Lottery support! 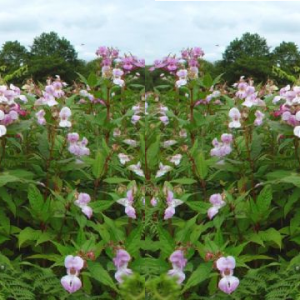 What Have You Been Up To For #30DaysWild? A Huge ‘Thank You’ To All Our Amazing Volunteers! 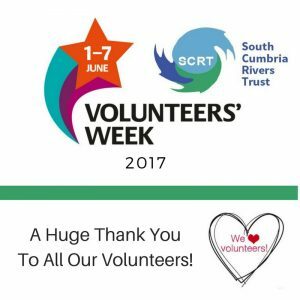 This week we are celebrating Volunteers’ Week! 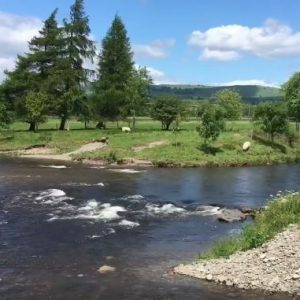 Our volunteers are invaluable to our conservation work in the South Lakes area and help with activities such as tree planting, surveying, invasive species control and river restoration. Please check our events page to see how you can get involved. 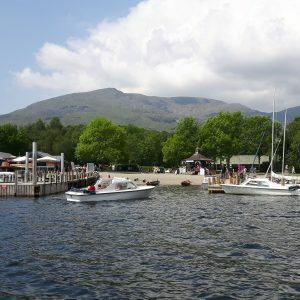 Also, visit the Becks to Bay and Conserving Coniston & Crake websites for more opportunities. The Freshwater Mussels Are Set Free! Gowan Bridge, Staveley Opening Ceremony! Gowan Bridge, Staveley Opening Celebrations This Thursday 18th! 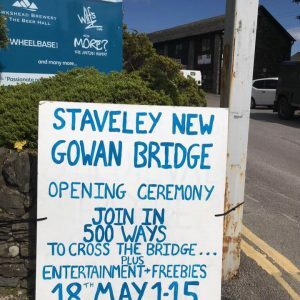 We are joining the celebrations for the opening of the NEW Gowan Bridge in Staveley following the devastating floods caused by storm Desmond in December 2015. How will you cross the bridge? 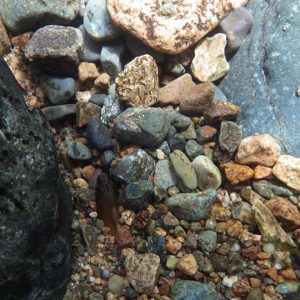 *Not sure if my white-clawed crayfish suit will be completed by then but fingers-crossed ;)* Come and join in and find out about what we do and how you can get involved too! 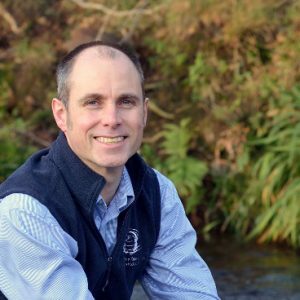 Dr Laurence Couldrick, CEO of Westcountry Rivers Trust, discusses catchment resilience. The effects of climate change and land management practices are very present. 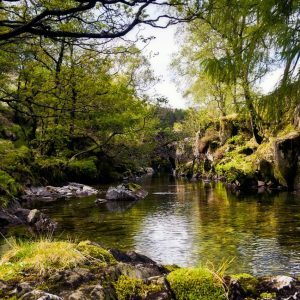 Cumbria is still recovering and learning from the devastating floods caused by Storm Desmond in December 2015, and only last week we have been managing water shortages caused by very low rainfall in April. 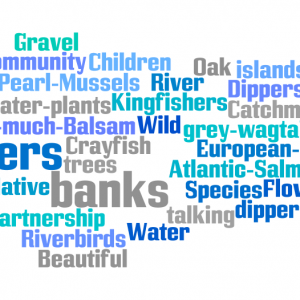 This blog fluently expresses the need for multi-sector working in order for truly resilient catchments and communities to become established. The new ‘Becks To Bay’ website is now LIVE!